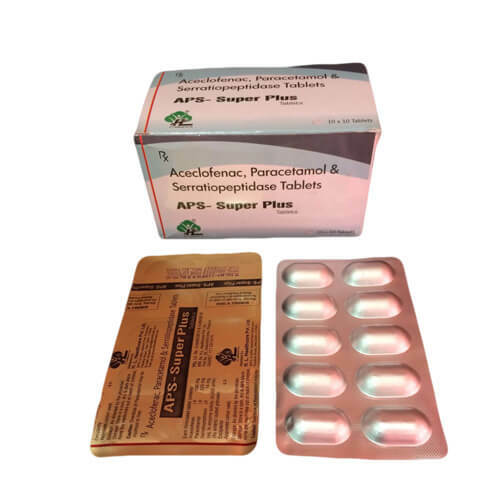 APS SUPER PLUS | Aceclofenac 100mg + Paracetamol 325mg + Serratiopeptidase 15mg – The tablet is used for fever and many other kinds of pains and Arthritis. 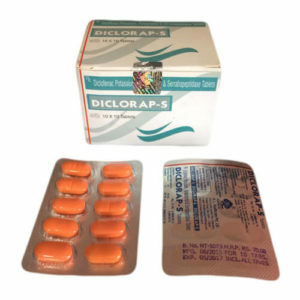 It contain Aceclofenac 100mg + Paracetamol 325mg + Serratiopeptidase 15mg as active ingredients. 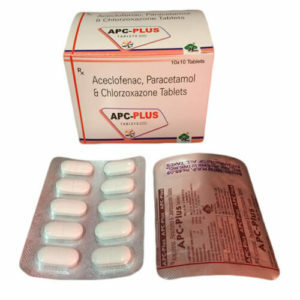 Paracetamol helps you with quick and flexible pain relief. 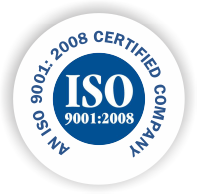 Aceclofenac drugs are non-steroidal anti-inflammatory and the Anti-inflammatory drug also works as pain remover. 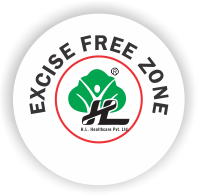 Caution: Overdose of any drug can leads many serious health issues especially when you are allergic to it. So never forget to consult your doctors before consuming any drugs. 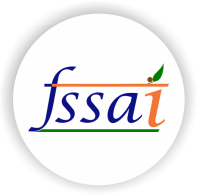 It might also provide you side effects if your age or nature of body would not be compatible such as Skin Rashes, Allergic Reactions, Liver Damage, Blood Dyscrasias and many other issues.